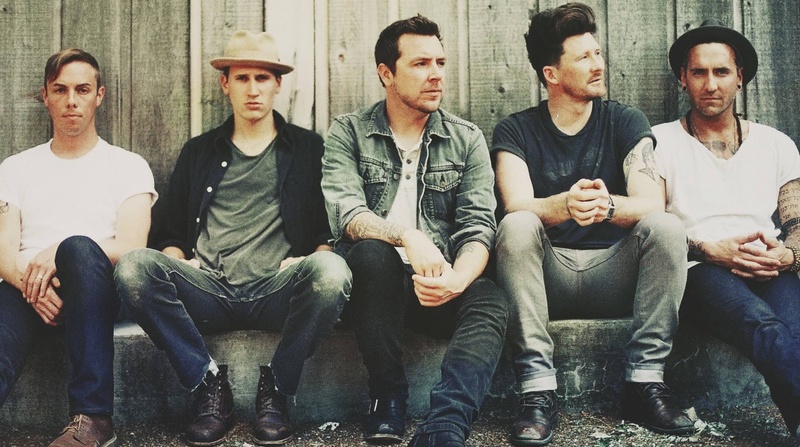 Anberlin have returned for a new summer tour. Anberlin have announced some new shows in Australia. Anberlin have announced a surprise show in Florida. Anberlin have announced a show with Underoath in December. Their website has also been updated. I think it’s kinda funny in hindsight that he mentioned 2018 specifically. Still, bring on more Anberlin! Guess it’s time to break out that discography again. SMLXL Vinyl has re-presses of Anberlin’s Cities and Never Take Friendship Personal on vinyl up for pre-order. Stephen Christian, formerly of Anberlin, has debuted his new song “Trust.” You can stream it below via Alternative Press. “Members of Anberlin” along with Stephen Christian will be performing at the Freedom Celebration 2017 in Albuquerque, New Mexico. After they disbanded, members of Anberlin went on to other projects, including lead singer Stephen Christian, who is set to release a new solo album called Wildfires this summer. Stephen, along with members of Anberlin, will perform songs from his new album as well as music from Anberlin. Stephen Christian, of Anberlin, will be releasing his new solo album Wildfires later this year. Anberlin are selling a special “white out” box set version of their albums on vinyl. Pre-orders are now up. In part two of our two-part interview, guitarist Christian McAlhaney gives an inside look into the surreal return of Acceptance, what it was like writing the band’s first album back, how Phantoms holds up 10 years later, and why they have no plans of leaving again any time soon. Anberlin have released the vinyl box set, Help Yourself. The set is limited to 1000 and available exclusively on their online store. It looks like Anberlin are teasing a vinyl box set of some kind on Instagram. Stephen Christian, formerly of Anberlin, interviewed Max Bemis, still of Say Anything, in the most recent episode of his podcast. You can find that on Soundcloud or below. Guitarist Christian McAlhaney compares his experiences in Anberlin and Acceptance, remembers first joining the band and fitting in right away, recalls working on Dark Is the Way and Vital, and clarifies why being a touring musician can be simultaneously joyous and difficult. Lead singer Stephen Christian discusses Anberlin’s final album Lowborn, the excitement of the first two records, how being in the band taught him not to be scared to fail, and why leaving behind a legacy of responsibility is important. Guitarist Christian McAlhaney discusses Anberlin’s latest album Vital, major label troubles, reuniting with producer Aaron Sprinkle, and the past and future of Acceptance. Stephen Christian talks about the fragmented process of making The Quiet Life, getting back to a family vibe with Anchor & Braille, the instability of being a musician, and what to expect on Anberlin’s upcoming album, Vital. 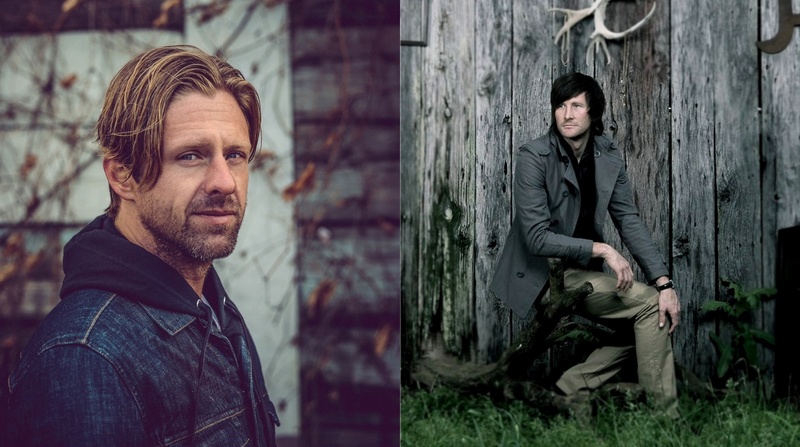 Switchfoot’s Jon Foreman and Anberlin’s Stephen Christian converse about musical inspirations, writing when depressed, and not wanting to be placed in a box. Jonathan Bautts interviews Nate Young about Anberlin coming to an end.